Let Us Take You Out to Dinner! For Every New PCB Customer you Refer to Advanced Circuits we will send you a $25 Gift Certificate valid at Outback, Carrabba's, Fleming's, Bonefish Grill, and Roy's! 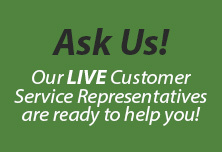 Most of our new customers come to us via referral from our many satisfied customers. We take that as a very high compliment, and we have made it a practice to show our appreciation for new printed circuit board customers by sending dinner certificates to those making the referrals. Get ready to eat for free just for referring new PCB customers to us! Refer a new customer to us and after they have placed their first order, we will send you a $25 Dinner Certificate to Outback Steak House. Make sure that when the person you refer registers at our website that he/she selects the option “Referral” when prompted to tell how they heard about Advanced Circuits. Student referrals are not eligible for dinner cards. Click Here to view student discounts. After order placement, the person you referred will receive an email asking who referred them. We will then contact you for mailing instructions. We look forward to taking you out to dinner! 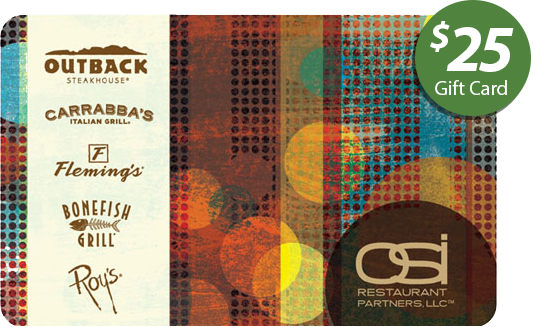 The Outback Dinner Cards can be used at any of the 5 following restaurants: Outback Steak House, Carrabba's, Flemings, Bonefish Grill, Roy's.